Dash Force News talked with the creator to find out more about the project and his general thoughts on the cryptocurrency space. His project was motivated by theories of stock valuations that gain their fair value “from the discounted expected free cash flows” of that company, such as the price to earnings ratio. He wanted to apply this concept to currencies but knew that “currencies seemed to be deriving their value from [their] usage” rather than any incomes or assets. His search for an answer led to him publish a very detailed and academic article on steemit that covers the arguments and equations of his Total Discounted Supply Theory of Money. DFN asked him for a very brief summary of his theory. @pablomp told DFN that “CFV is built on top of the hypothesis that currencies are valued by individuals as much as individuals need them for trading goods and services. It is also based on the “hypothesis that individuals take into account, not only their current savings, but the nominal savings they expect to have in the future”. Additionally, since “value is always a relative metric, fair value of currency ‘A’ is always expressed with respect to another currency ‘B'”. 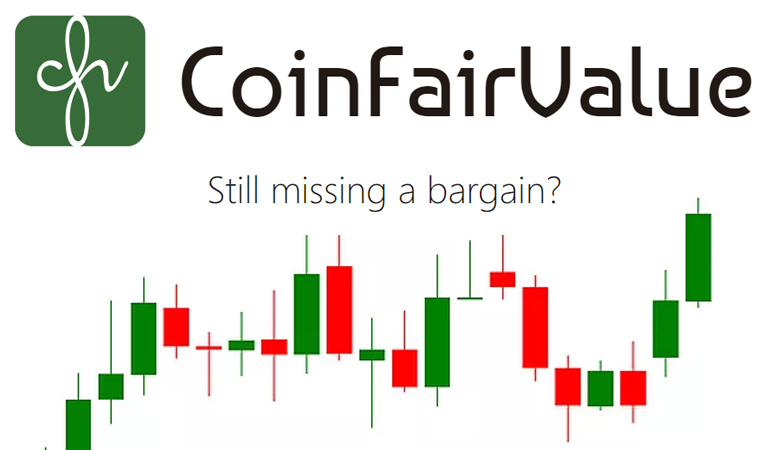 To further aid this process of helping investors and consumers, CoinFairValue plans to soon introduce a new website feature that “will allow investors to set up their own growth hypothesis of the key variables (transactions, etc.) and get a personalized fair value”. @pablomp wants to allow everyone to use the fair value model with their own modifications without having to go through the equations. 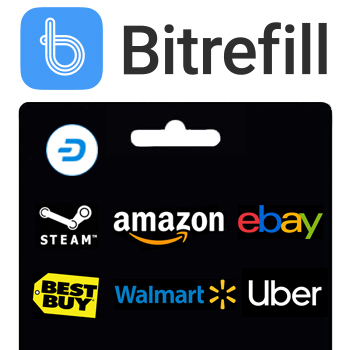 This will greatly help investors and consumers to easily determine which cryptocurrencies are performing well in relation to everyday usage and adoption, which will further help stabilize prices. Speaking of adoption, Dash ranks third on CoinFairValue when sorted by “Fair Value”, which represents the “intrinsic or theoretical value of the coin according to its current usage”. DFN asked @pablomp to expand further on how Dash’s unique structure affects its velocity and fair value. 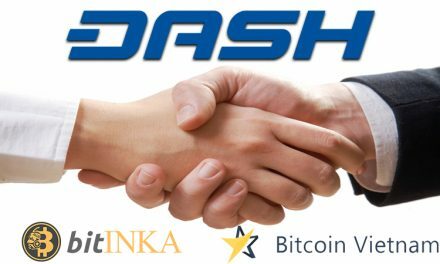 Dash enjoys a high ranking with CoinFairValue since Dash’s governance system is incentivized to focus on everyday usability, which increases its transactions and thus its fair value. 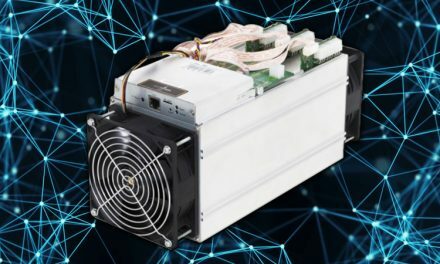 Additionally, its Masternodes, whom must stake 1000 Dash each, counterbalance the velocity of Dash and further assist its fair value. The Dash treasury and governance system has incentivized the Dash community to focus on everyday usability by average consumers. 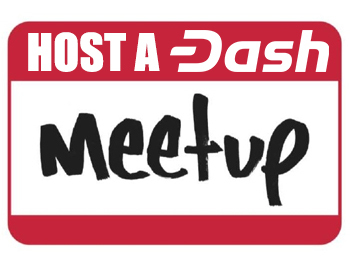 This is seen in the increasing Dash transaction count, the numerous outreach events that are held, and the ever increasing amount of merchants on DIscoverDash.com. 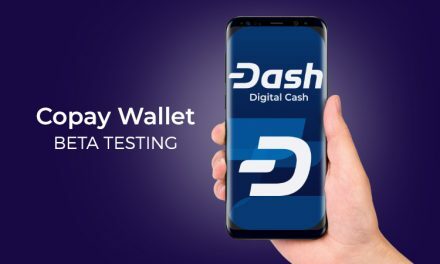 This everyday usability is enabled by Dash’s extremely low transaction fees, fast confirmation times, and partnerships via the treasury, which has been maintained by the Dash governance system. 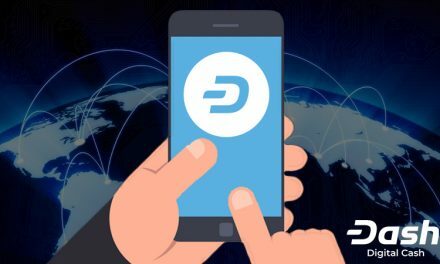 As mentioned above, these features improve Dash’s fair value because its governance system is incentivized to simultaneously focus on usability, which increases its value among consumers who can use Dash to buy everyday items, and has Masternodes to counterbalance the velocity of Dash. 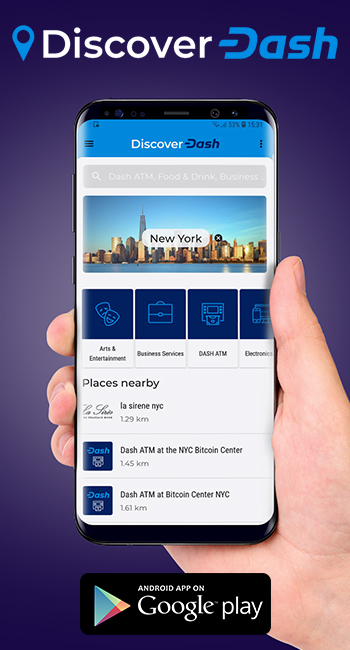 CoinFairValue helps show that Dash is structured to provide real value to investors and consumers with a cryptocurrency that can be used just like traditional currency.